Deuteronomy 31:6 Be strong and courageous. Do not be afraid or terrified because of them, for the Lord your God goes with you; he will never leave you no forsake you. For nearly four decades, the University of Tennessee’s Pat Head Summitt has kept the Lady Vol basketball program among the nation’s elite and in the process has changed the way women’s collegiate hoops is perceived across the country. The 59-year-old Summitt has won eight national titles, 1,071 games with the Vols and coached an Olympic gold medal team. Today she announced she has early onset of dementia. My heart is breaking for her, for her fans, and for all of those she has left an indelible mark on under her extremely successful coaching. Today my prayers are with her. I am also remembering our dear neighbors Kathy and Kevin who lost Kevin’s brother, Wayne, in an auto accident yesterday. Whether it is loss of a loved one, or loss of a life as you know it, loss can come upon you suddenly and overwhelm you with grief. Giving yourself time and space to heal, and being real with the Lord about your pain can help. On my Home page I will include some of my favorite scriptures when I need courage or when I need comfort. uld smell these sweet grilled onions, they were soooo good! And the best part — the house stayed smelling nice because I cooked this all outside! Salt and fresh ground black pepper to tastePeel onions, cut in to slices about 1/2 inch thick, and separate into rings. 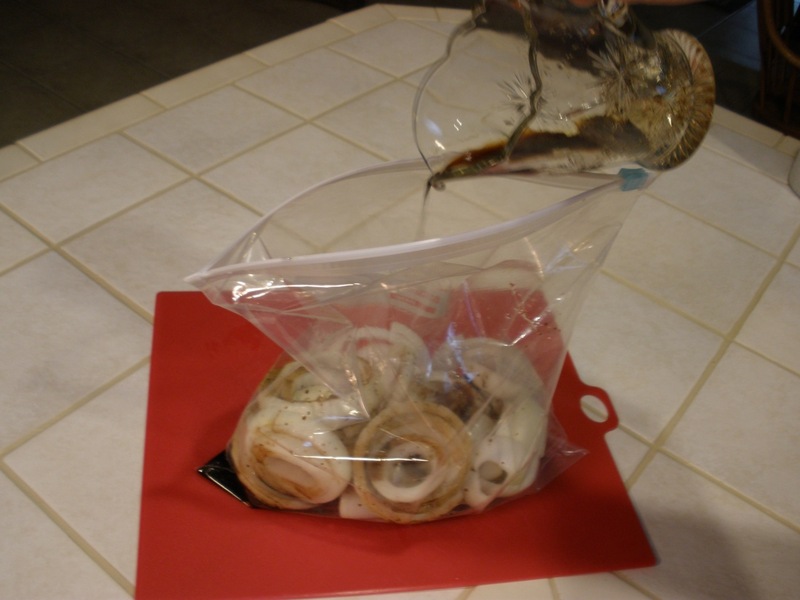 Put onion rings into a large Ziploc bag. In a small bowl, stir together balsamic vinegar, your favorite seasoning, and dried thyme. Whisk in olive oil. Preheat grill to medium high. 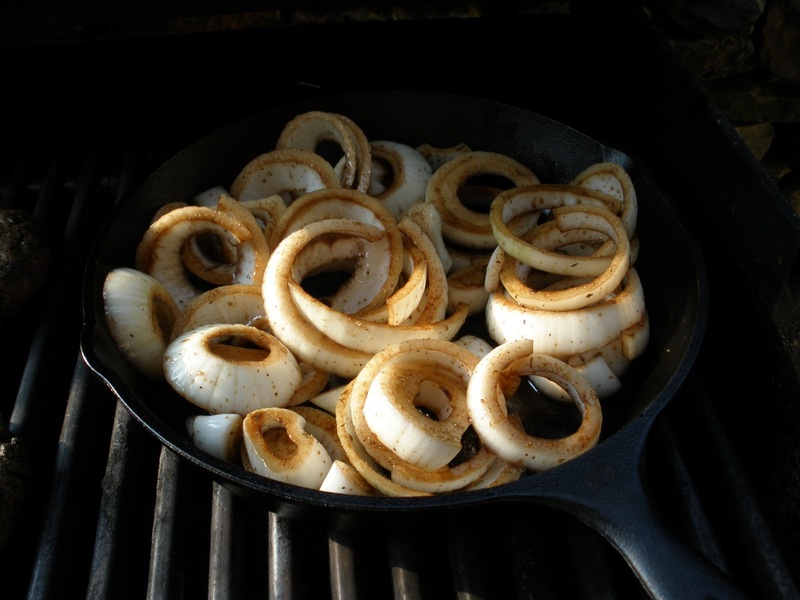 Arrange onions in a cast iron skillet or any grilling grate you may have. 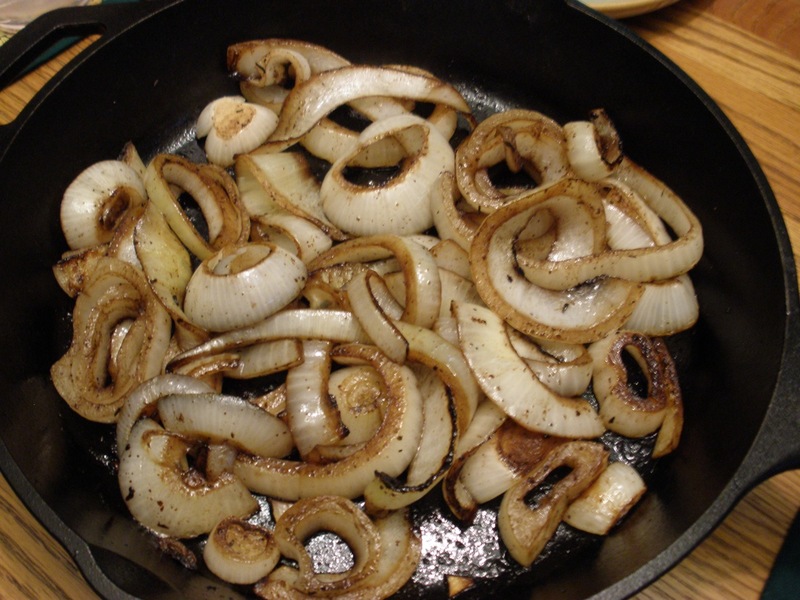 I like the cast iron because it allows the onions to get brown and crispy. Grill onions about 25 minutes or while your meat is cooking. 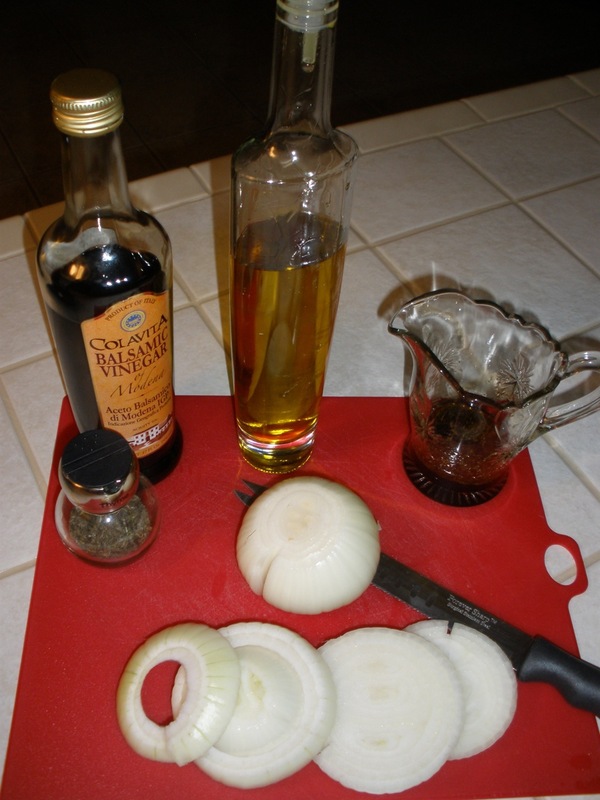 Onions are done when they are nicely browned, especially on the edges. Remove onions to serving dish, season to taste with salt and fresh ground black pepper and serve hot. These can be done in the oven: Preheat oven to 400 F.
While oven preheats, spray non-stick baking sheet with olive oil or non-stick spray. 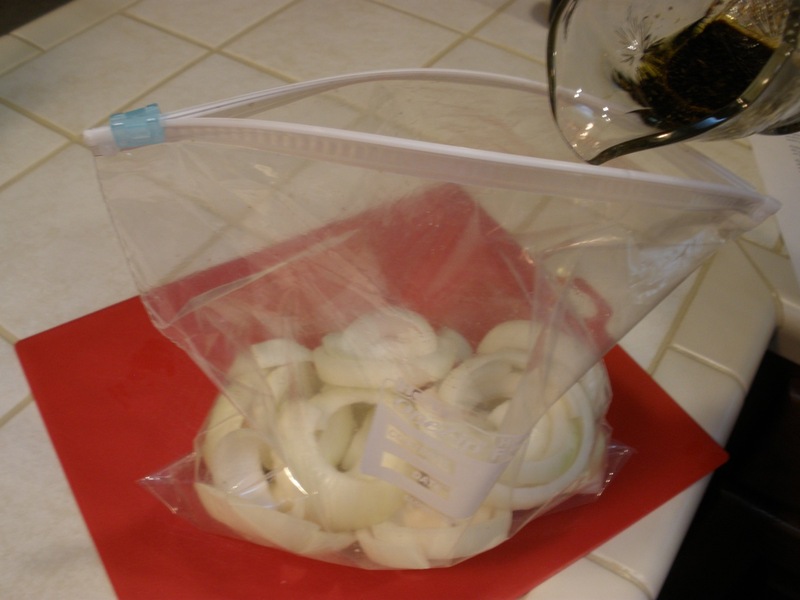 Arrange marinated onions on baking sheet, putting them in a single layer as much as you can.Roast onions 30-40 minutes, turning about every 10 minutes. 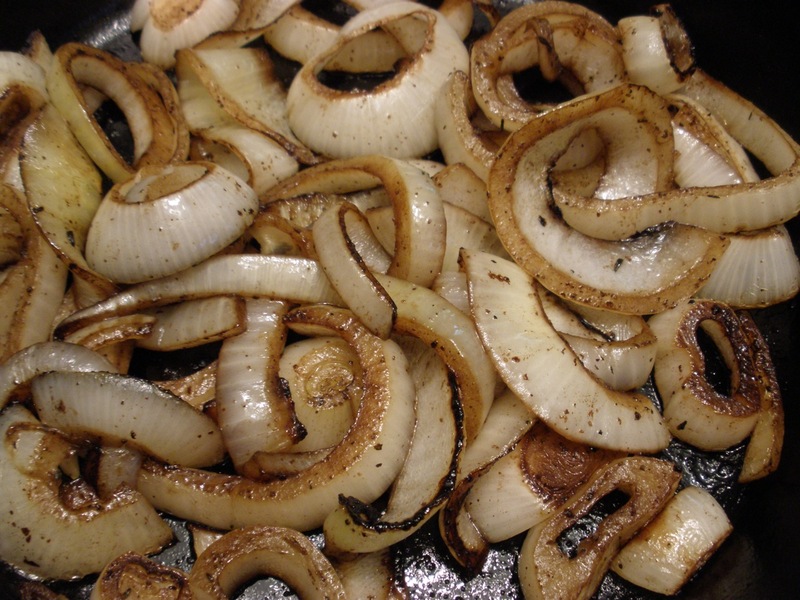 Onions are done when they are nicely browned, especially on the edges. Remove onions to serving dish, season to taste with salt and fresh ground black pepper and serve hot. Sprinkle with Parmesan cheese for an added richness and flavor just prior to serving! Made the onions for lunch today. They go well with tilapia and fresh Romano beans. Thanks for the great new taste experience! I made your marinated onions for dinner on Wednesday night, and both Jeff and his brother raved about how good they were. We were having leftovers tonight for supper and Jeff asked if there were any onions left over. Since they were all gobbled up on Wednesday night, I made another batch of onions tonight and just cooked them in a skillet on the stove. They turned out perfectly. I used Cavendar’s seasoning, which is a Greek seasoning that is good on anything. I think the balsamic vinegar is the secret ingredient that makes these onions out of this world. Thanks for sharing the recipe! 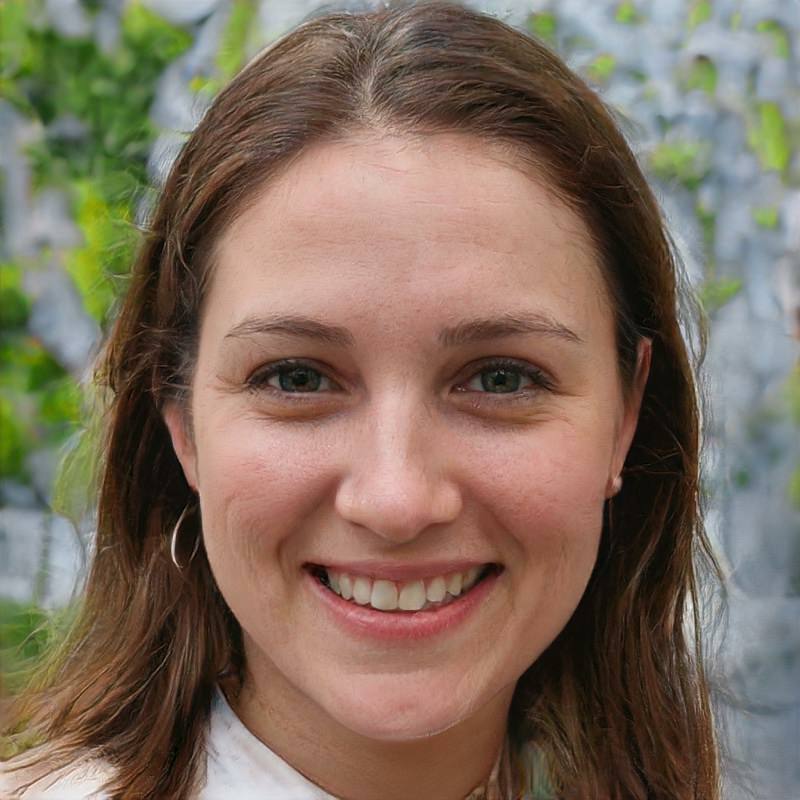 Hi Jill, thanks for your email! I know what you mean about those onions – they are addicting! Glad you liked the recipe. I am going to look for Cavendar’s seasoning. I love to try new seasonings and the best ones come from other’s suggestions! Did I see that you all are traveling soon? Be safe and have fun!